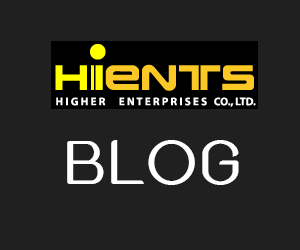 กระดาษทดสอบ Nitrate and nitrite (Nitratesmo) | Higher Enterprises Co.,Ltd. 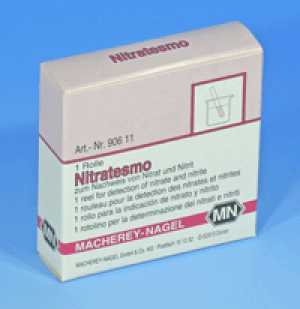 This test paper allows the reliable detection of Nitrate and Nitrite. It shows different colors for the two ions.